Prog-rock five-piece Alanadale released their debut EP back in November and the album is a solid first effort with a curious sound. The album, entitled Hypocritters, is a peculiar mix of staccato guitar, synthesizers, and Ben Gibbard-esque singing that resembles a more experimental, less poppy version of Death Cab for Cutie with instrumental elements borrowed from early Minus the Bear. The first three tracks on this six-song album are definitely highlights, with well-blended instruments and charming melodies, in particular with track “Galapagospel,” which includes harp-like guitar parts and sporadic piano lines. The rest of the songs on the album seem a bit disjointed with nonsensical lyrics and tempo changes galore, leaving the listener a bit confused as to the direction of the album. 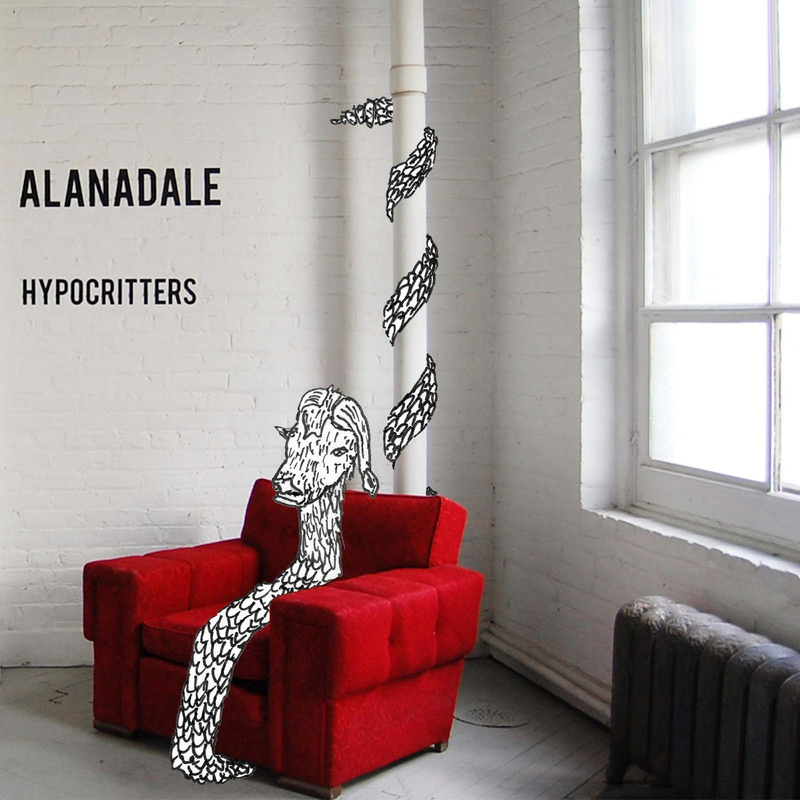 All in all, Hypocritters has potential but falls a bit flat, leaving room for growth and spurring definite interest in future releases from Alanadale. In a local band? Tell us about it at arts@themanitoban.com!